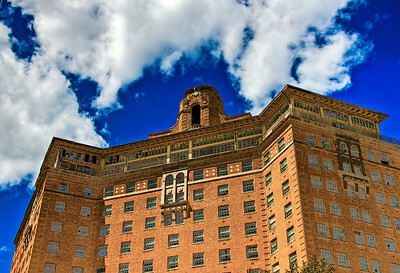 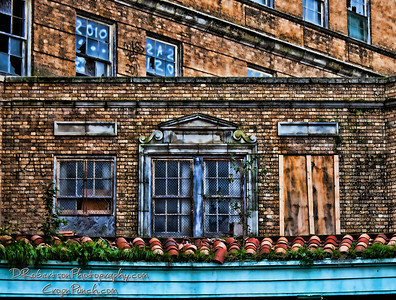 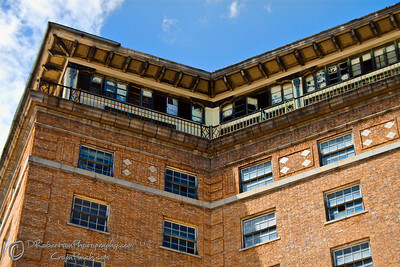 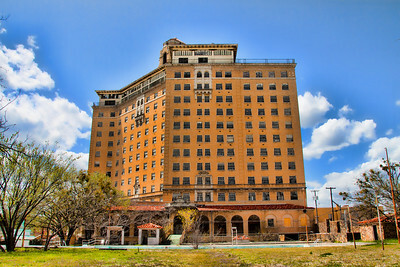 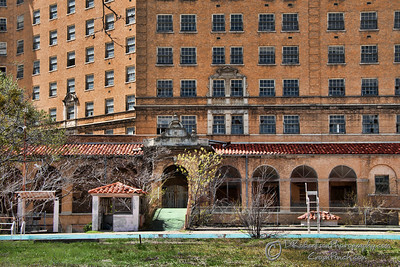 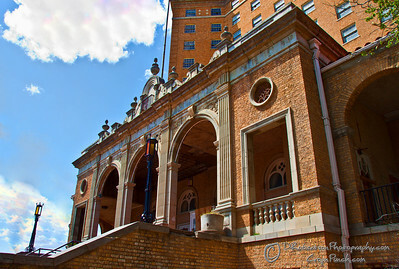 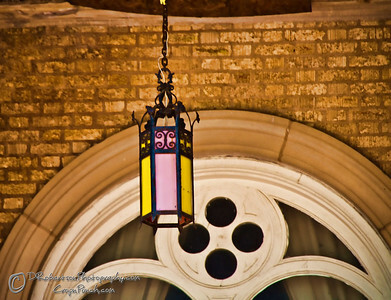 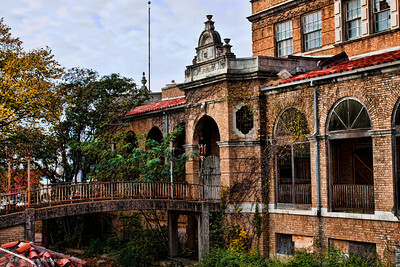 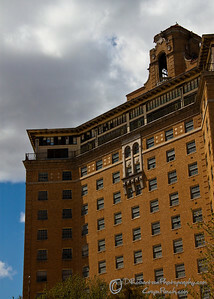 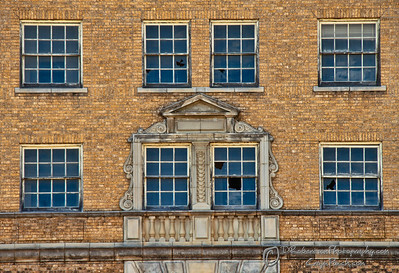 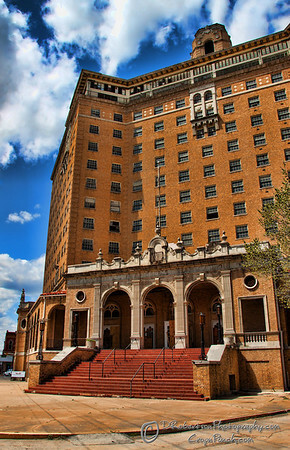 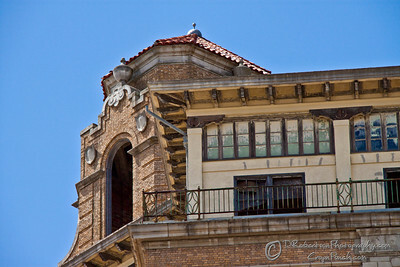 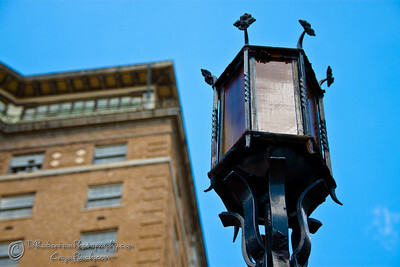 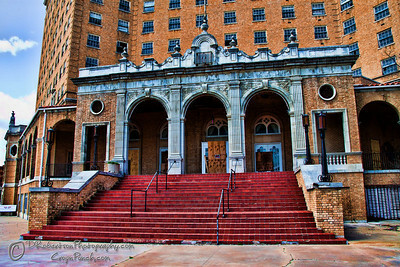 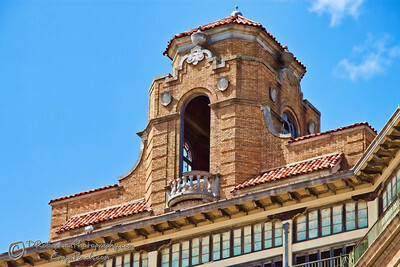 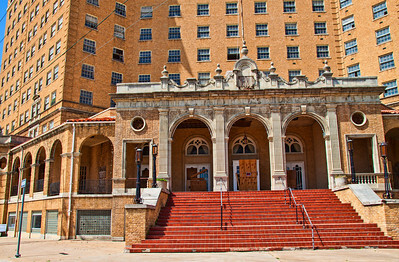 The Baker Hotel is located in downtown Mineral Wells, Texas. This old hotel has quite a history. 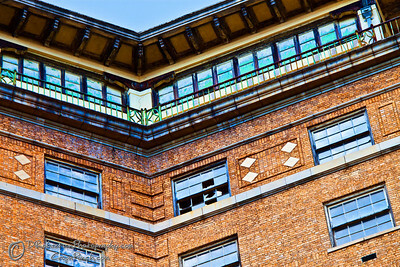 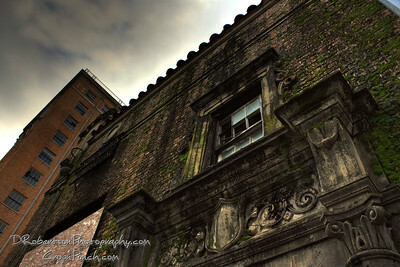 It is currently abandoned and is obvious by all of the broken and open windows. 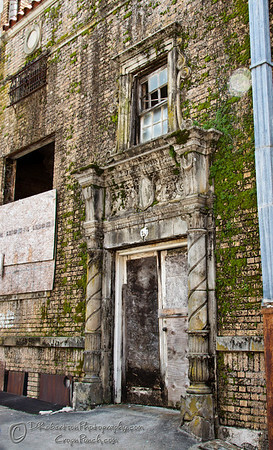 It is off limits to trespassers, although several have made it inside by the photographs that have been posted on different sites. 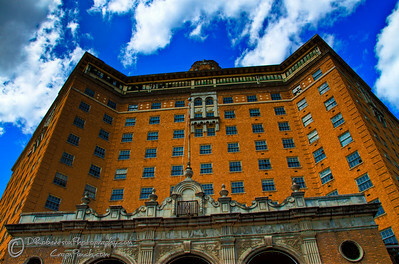 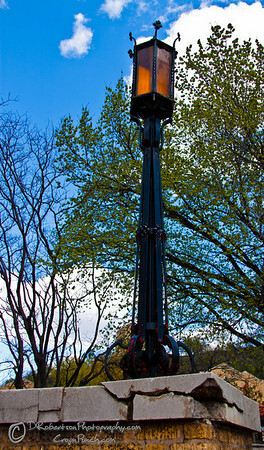 All you have to do is google the hotel to find it mentioned in many links. 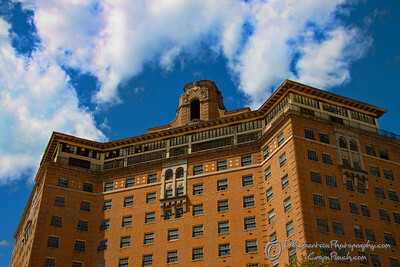 If you are interested in the story of this hotel of yesterday, click here to find out interesting facts, timelines and more.